An authorization is an approval of medical services by an insurance company, usually prior to services being rendered. Always follow up with the insurance company. If possible, request a fax of the approved authorization for your records. You may need it later. 1. Does obtaining authorization prior to services being received mean that the procedure will be covered? No. Authorization is not a guarantee that the services are covered. Once the claim has been submitted to the insurance payer, several factors may be taken into consideration. The patient's eligibility status, the medical necessity, or how the insurance payer defines "covered services" can determine whether the claim is paid or denied. Certain exclusions may apply. 2. What types of services or procedures require prior authorization? Many services considered as non-emergency related may require prior authorization. It is customary for most insurance payers to require prior authorization for expensive radiology services such as ultrasounds, CAT scans, and MRIs. Certain surgical procedures and inpatient admissions may also require prior authorization, therefore, it is important to verify this information prior to services being rendered. 3. Will the claim be denied if no authorization is obtained? Services that are provided to a patient that require prior authorization will likely be denied by the insurance payer except in two instances. One reason the services will not be denied is if the services rendered are considered as a medical emergency. The second reason is if the provider attempts to get a retro-authorization within the next 24 to 72 hours after the services are received depending on the insurance payers guidelines. Some insurance payers may not offer this benefit. 4. If the claim is denied for no authorization, can the patient be billed? According to most patient's agreement with their insurance company, it is the patient's responsibility to know when prior authorization is necessary, they are at the mercy of the provider to obtain it. However, the provider must be the one to contact the insurance company for authorization. 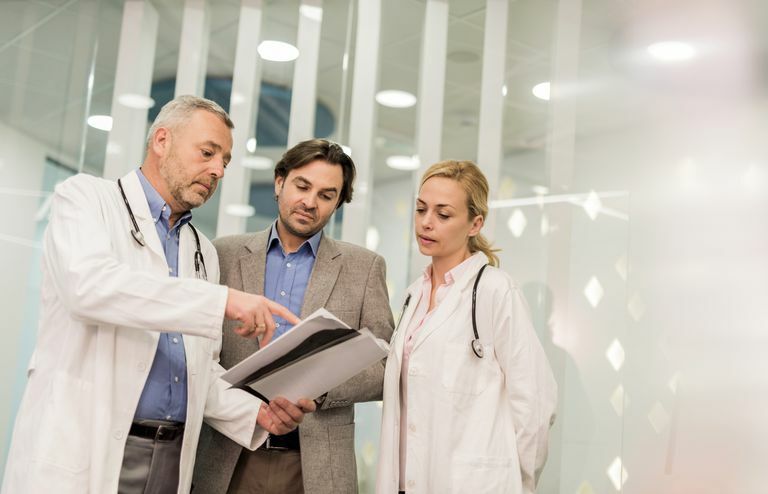 If the provider fails to obtain proper authorization, best practices indicate the provider should absorb those expenses rather than pass them on to the patient.